While you’re banging your head in frustration because you can’t get into THE ARCADE, don’t fear, there’s plenty of wonderful stuff in-world to coo over, and throw your Lindens at! Oh, and while we’re talking about Zinnia’s, be sure to stop by The Cookie Jar Home & Garden 10L Sales Garden! It’s open for a month and features a vast array of items from some of your favourite designers for a mere 10L each. Not only that but if you wear your group gift tag there are a TON of freebies for you to grab as well. Here’s your TP to The Cookie Jar Sales Garden; Zinnia’s store is just behind it. Have fun treating yourself to all these lovely things! 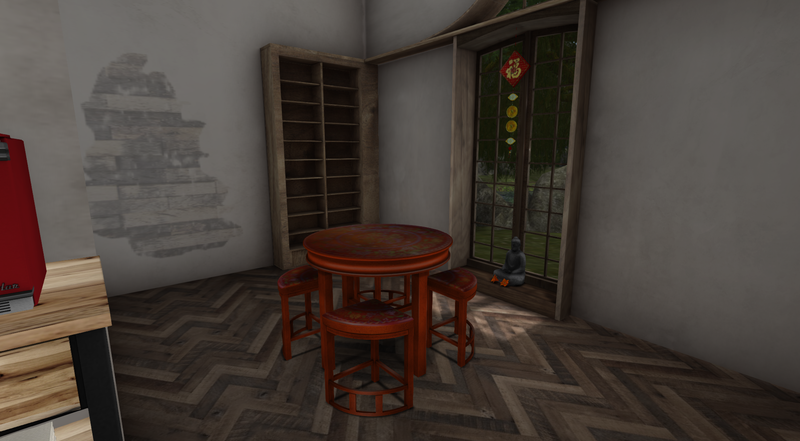 SUPER SECOND LIFE READS AHOY!